The core structure of x ray high voltage cable is core cable, which can be divided into coaxial cable and non-coaxial cable according to the arrangement of core cable. Conductive core wire is the core material. In the innermost layer of x-ray cable, each core wire is composed of several thin copper wires, and the outermost part is protected by insulating skin. X-ray cable joint is composed of insulating silicone grease. Insulating silicone grease is made of modified silicone oil and super pure insulating filler with functional additives. After special processing, the insulating paste is used in x-ray cable. 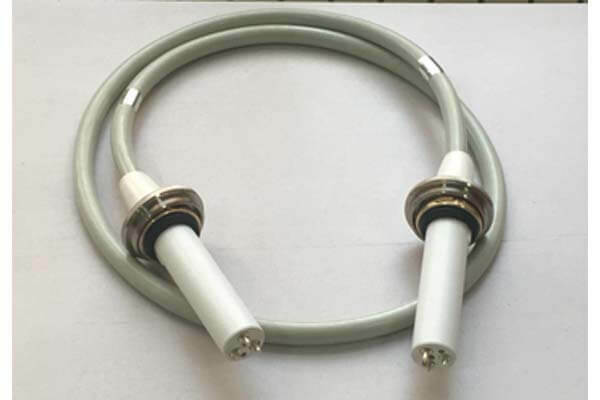 This material makes x-ray cable have excellent properties such as high voltage resistance, waterproof and creep resistance. 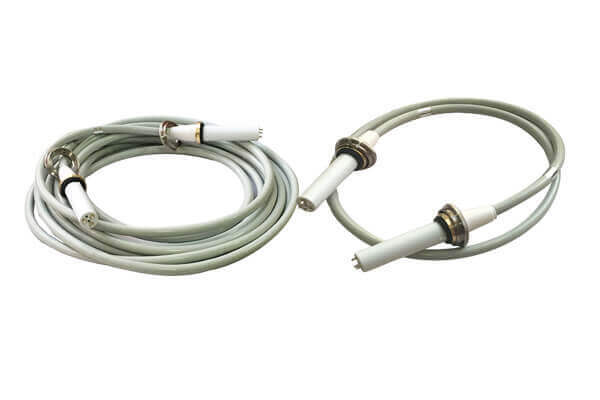 The material and structure of x-ray cable require us to be careful in the process of making x-ray cable head, keep it clean and dry, and avoid oxidation caused by long-term ultraviolet radiation.